Знание это сила, и книга - вечный кладезь премудрости. И идеальный спутник в пути! И это характерный эталон такого рода книги, которая дает возможность взглянуть на многое иначе и делает жизнь на такой однозначной - "Place-making and Policies for Competitive Cities"
Urban policy makers are increasingly striving to strengthen the economic competitiveness of their cities. Currently, they do that mainly in the field of the creative knowledge economy – arts, media, entertainment, creative business services, architecture, publishing, design; and ICT, R&D, finance, and law. This book is about the policies that help to realise such objectives: policies driven by classic location theory, cluster policies, ‘creative class’ policies aimed at attracting talent, as well as policies that connect to pathways, place and personal networks. The experiences and policy strategies of 13 city-regions across Europe have been investigated: Amsterdam, Barcelona, Birmingham, Budapest, Dublin, Helsinki, Leipzig, Milan, Munich, Poznan, Riga, Sofia and Toulouse. All have different histories and roles: capital cities and secondary cities; cities with different economies and industries; port-based cities and land-locked cities. And all 13 have different cultural, political and welfare state traditions. Through this wide set of contexts, Place-making and Policies for Competitive Citiescontributes to the debate about the development of creative knowledge cities, their economic growth and competitiveness and advocates the development of context-sensitive tailored approaches. Chapter authors from the 13 European cities rigorously evaluate, reformulate and test assumptions behind old and new policies. 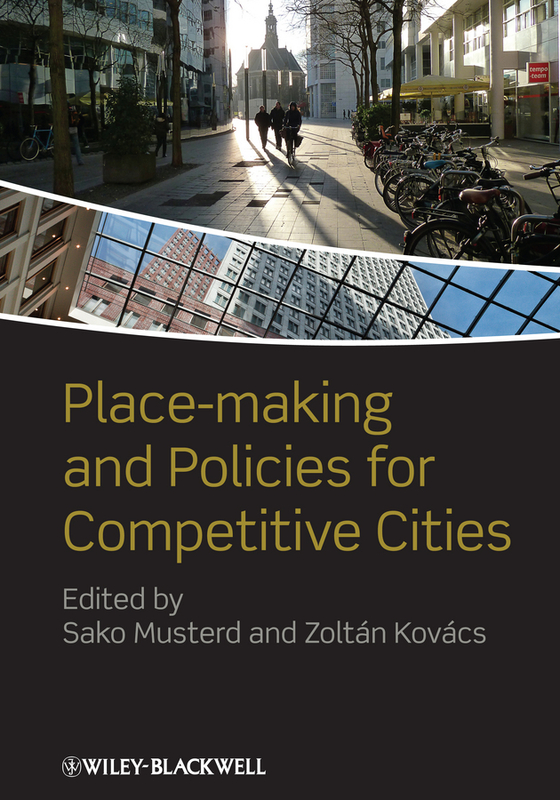 This solidly-grounded and policy-focused study on the urban policy of place-making highlights practices for different contexts in managing knowledge-intensive cities and, by drawing on the varied experiences from across Europe, it establishes the state-of-the-art for both academic and policy debates in a fast-moving field. Выражаем надежду, что "Place-making and Policies for Competitive Cities" - неоценимый дар для тех, кто привык думать своей головой.